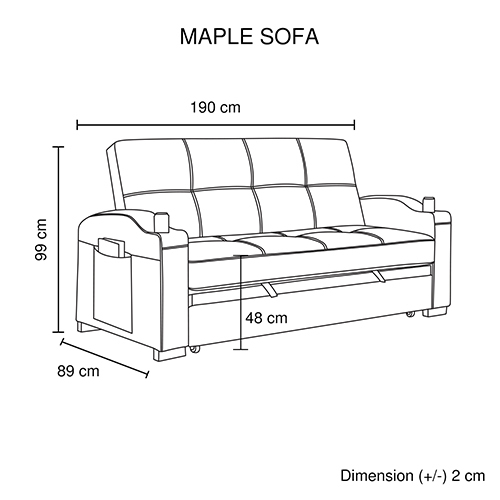 It’s a transformer! 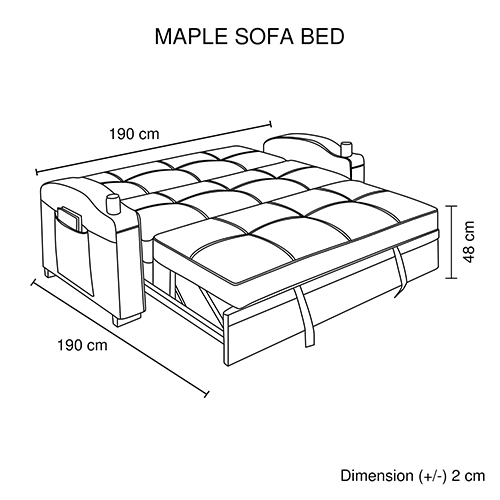 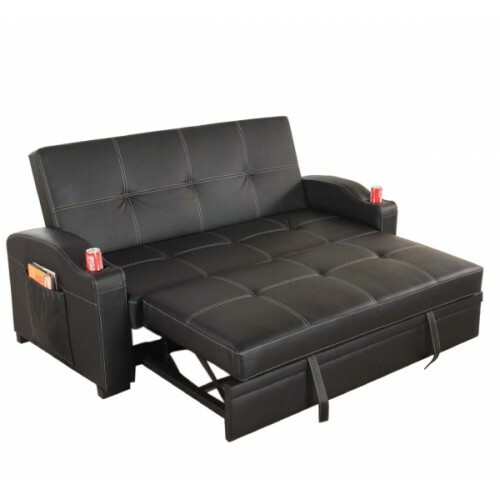 This sofa can transform into a recliner and then into a bed. 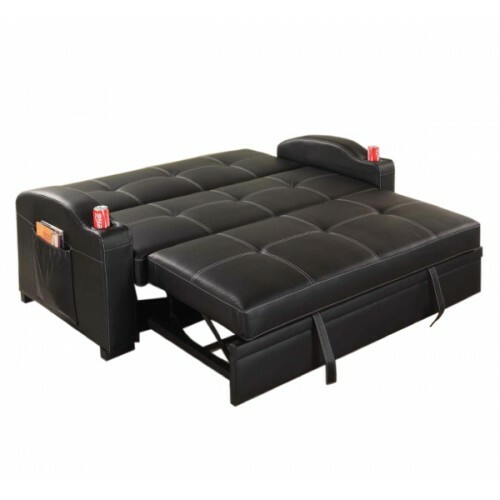 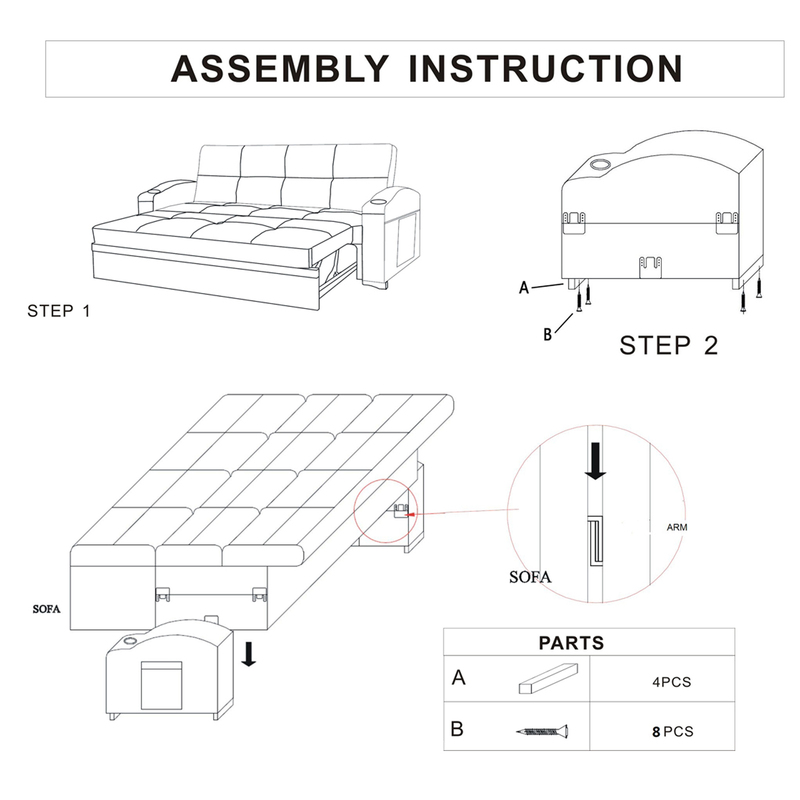 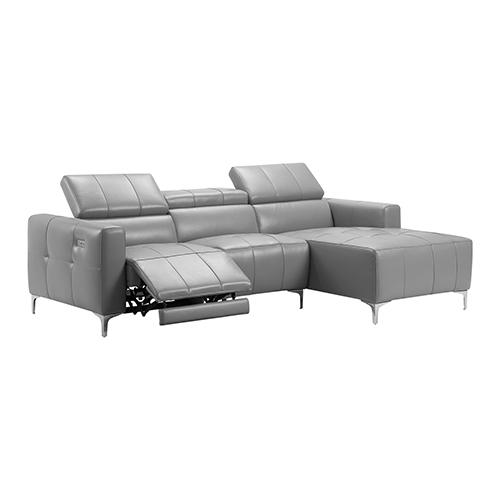 This classy black PU leather Sofa bed is not only a great place to sit but, thanks to the Klik-Klak bed-flattening system, is also a great place for you or your guests to lie down, perfect for anyone who lives in a small home. 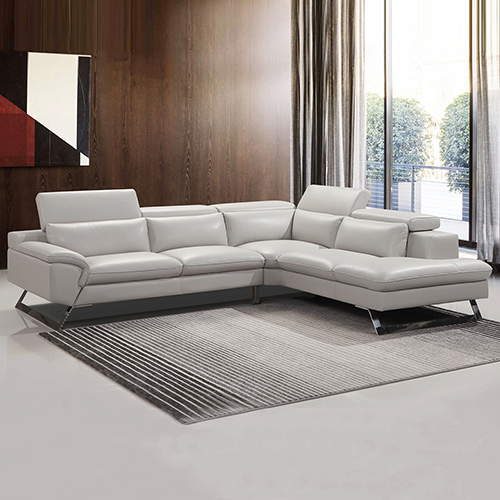 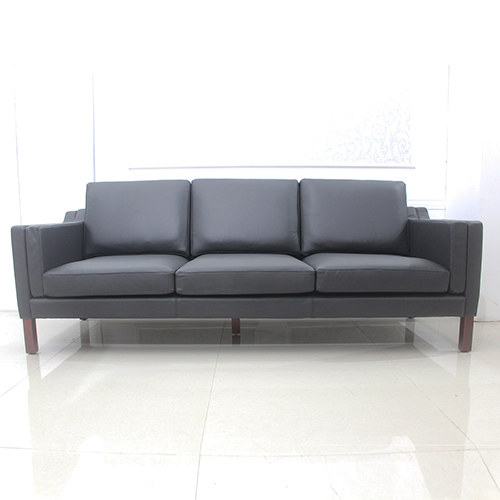 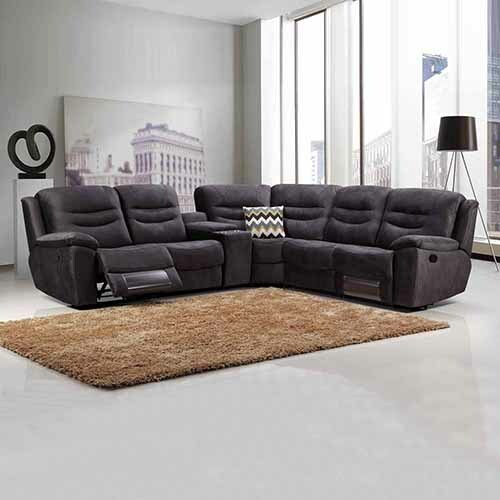 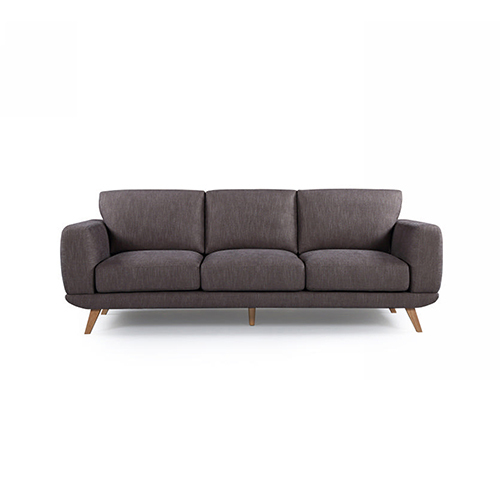 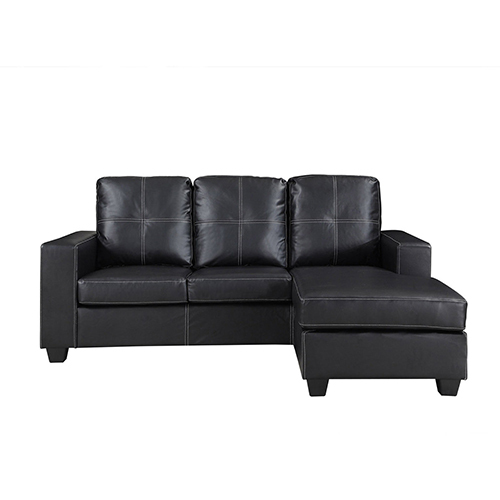 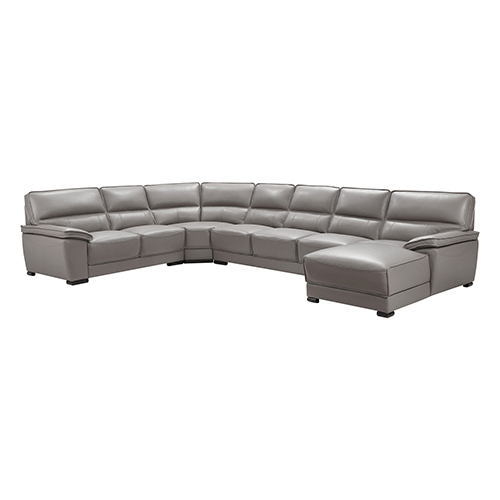 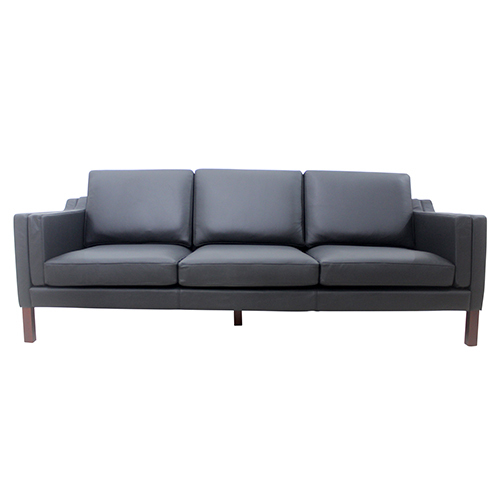 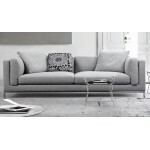 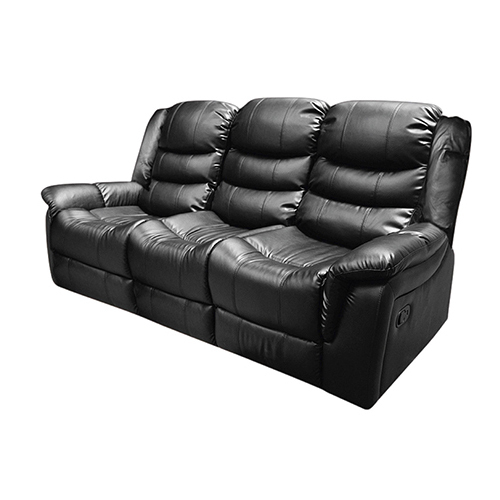 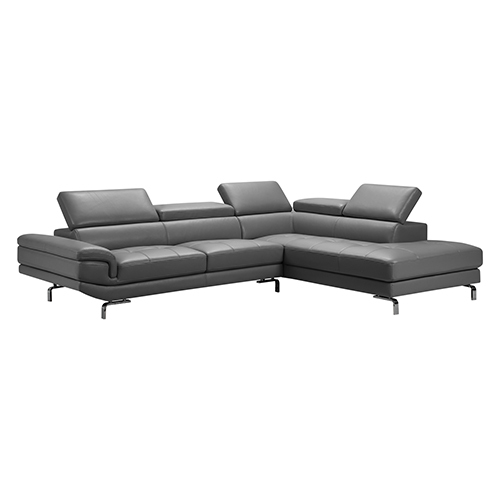 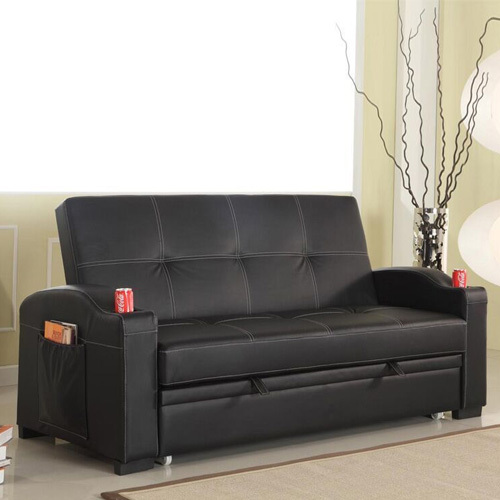 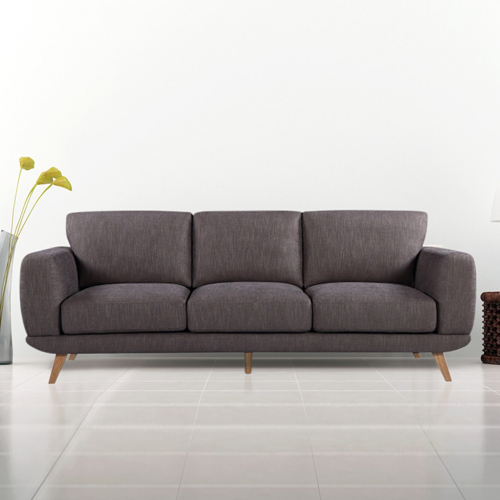 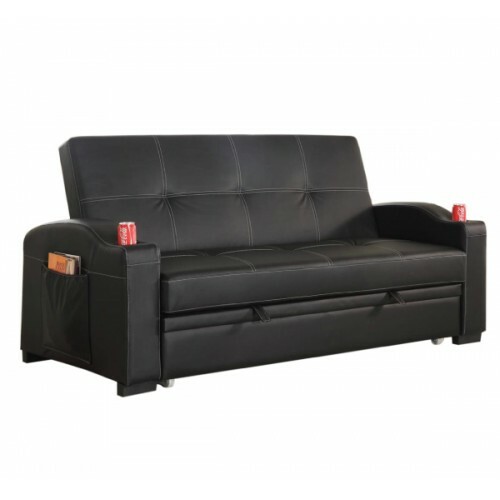 This classy black sofa bed is fully upholstered with high quality PU leather and very comfortable foam inside it. 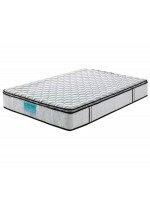 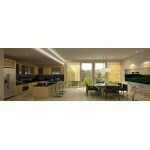 It presents a trendy look with seamed grid pattern on it. 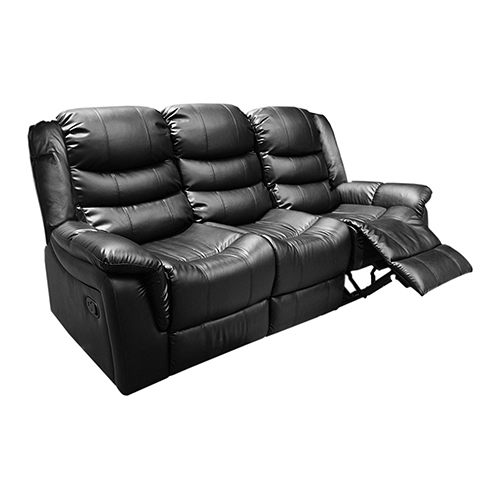 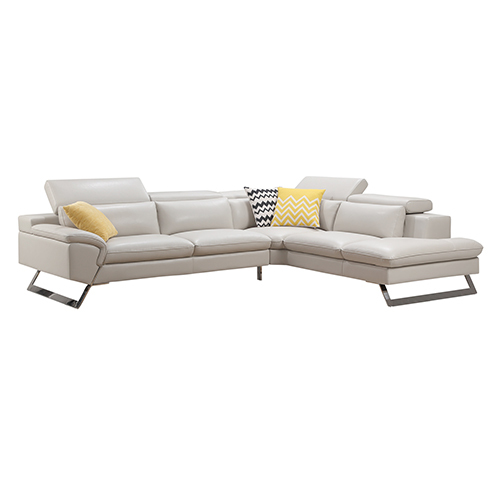 Its curved shaped armrests come with built in cup holders which helps you to enjoy movie nights. 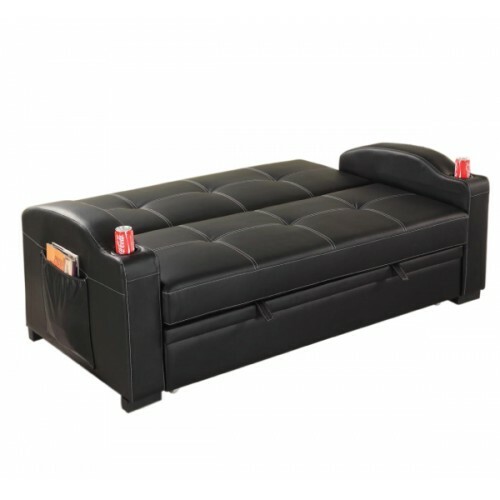 You neither need to go anywhere else to put your cup nor need to worry about spilling your drinks. 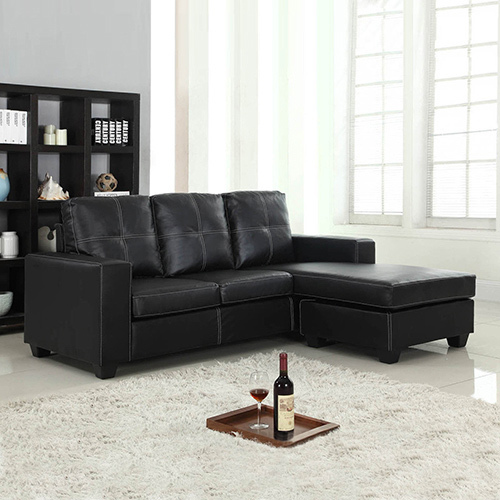 So, Seat, drink and relax! 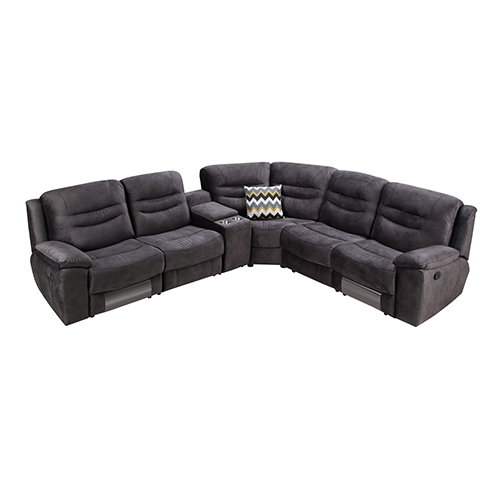 And also it has side pockets to hold remote or magazines or any other preferred item of yours.